Be sure to visit our News and Events page and check out our two new promotional videos, a 15-second spot produced in conjunction with KMIZ and a 30-second piece created by local Public Television station KMOS. Click here to view both. Inside The Lines is very proud to have been selected as one of five finalists for the Columbia Chamber of Commerce Small Business of the Year 2018! Thank you to the Columbia Chamber of Commerce for this prestigious recognition. We are honored to stand with these outstanding finalists: Ragtag Cinema, Buchroeders, The Connection Exchange, and Kilgore's Respiratory Center. Inside The Lines (ITL) is a locally-owned full-service commercial interiors dealership specializing in creating attractive, productive and healthy work environments. Our dedicated and talented team creates an inspiring and compelling work environment which aligns with your business goals, image and values. 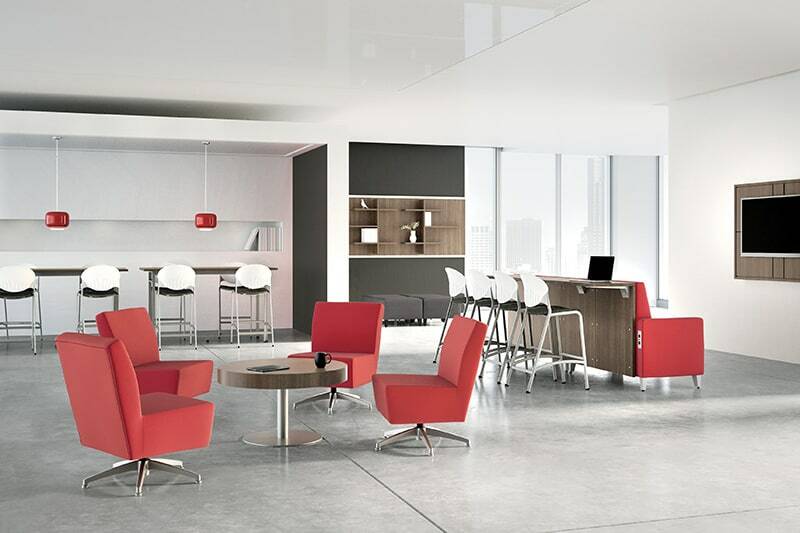 We recognize the effect workspace design has on performance and ITL delivers the greatest return on your investment. ITL provides a comprehensive analysis of your work environment, offers unique processes that solve your workspace issues and supports your office interior goals. Partnering with ITL provides you with a solution tailored design that align with your company’s culture, enhancing employee engagement and satisfaction. Our specialists focus on key aspects of the workplace to effectively transform your work environment. Your project is managed responsibly from start to finish to avoid unnecessary delays and hiccups. We take pride in creating an environment that works for you. "50% of all employees say they'd work an extra hour per day if they had a better workplace." "43% of employees are embarrassed by the current state of their offices when clients and suppliers visit." "Work-related stress is the root cause of 50% of absenteeism." "57% of all employees said the office environment affected their decision to accept a job offer." "21% of employees describe their workspace as modern and functional, while 47% claimed their offices were in need of a revamp."